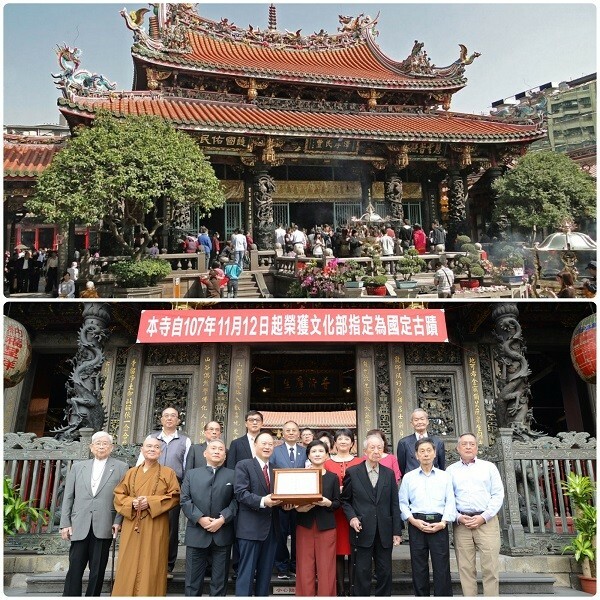 TAIPEI (Taiwan News) – Longshan Temple and Dalongdong Baoan Temple were officially added to the list of Taiwan's national monuments today by the Ministry of Culture (MOC). 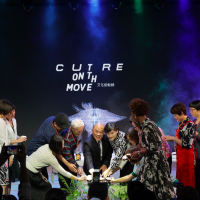 A ceremony celebrating the addition of the two temples, now Taiwan's 99th and 100th national monuments, was held on Nov. 12. 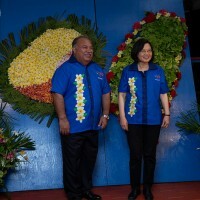 MOC Minister Cheng Li-Chun (鄭麗君) attended the event. 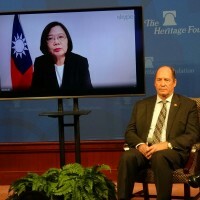 Cheng commented that the temples have a 300-year history and are iconic representations of Taiwanese temple architecture. 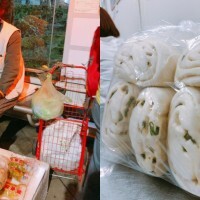 They are two important historical sites of the Greater Taipei area, he added. In addition to issuing monument certifications, Cheng expressed gratitude towards the temple management teams for their great efforts in maintaining and restoring the two heritage sites. He reiterated that the government continues to support the preservation of significant cultural grounds. To encourage citizens to support the preservation of national heritage sites and cultural assets, MOC established a website called "National Cultural Heritage Database Management System", on which people can check progress details of heritage sites currently under review. Following the two temples, Taipei Zhongshan Hall Management Office has also just passed the review process and will be added to the list soon.